Joe Walker will take the sideline as the new State High Varsity Boys’ Basketball coach the school district announced late Monday night. Walker currently teaches Science at Mount Nittany Middle School and has coached MNMS’s basketball team for the past four years. He was an all-conference player at Lock Haven University, and also a Pennsylvania State Athletic Conference Scholar Athlete. 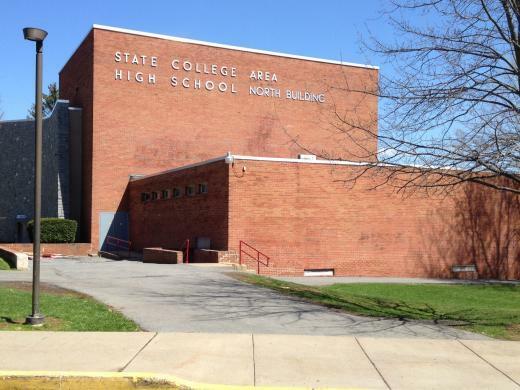 “I am honored to be selected as the new coach for the State College Boys’ Basketball program. The program is rich in history and I look forward to contributing to its continuing success," Walker said. Walker will replace longtime head coach Drew Frank who resigned following this past season. The Little Lions won the State Championship during the 2002-03 season. 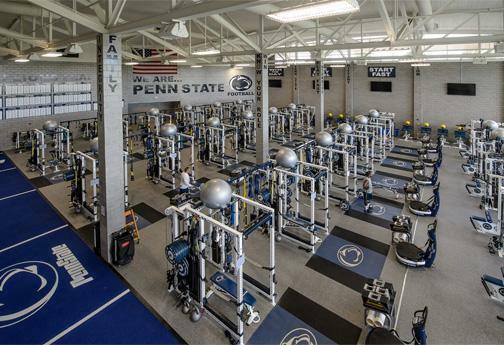 Penn State head football coach James Franklin has preached about the importance of keeping facilities up to date and current and it looks like at least one Nittany Lion alum is ready to invest in that belief. John Leone, a longtime donor has committed to give Penn State $2 million for Intercollegiate Athletics and the College of Arts and Architecture according to a university news release.